Planning and estimating that revolve around your application and the required vertical accuracy, are the first steps to delivering a superior mapping product. The project fee is proportionate to the required accuracy, size and location of the project area. The lower the altitude of the aircraft during photo acquisition, the more photos required to cover the project area and the larger the photo scale. The larger the scale, the more accurate the final product will be. We use Google Earth to plan all field operations. 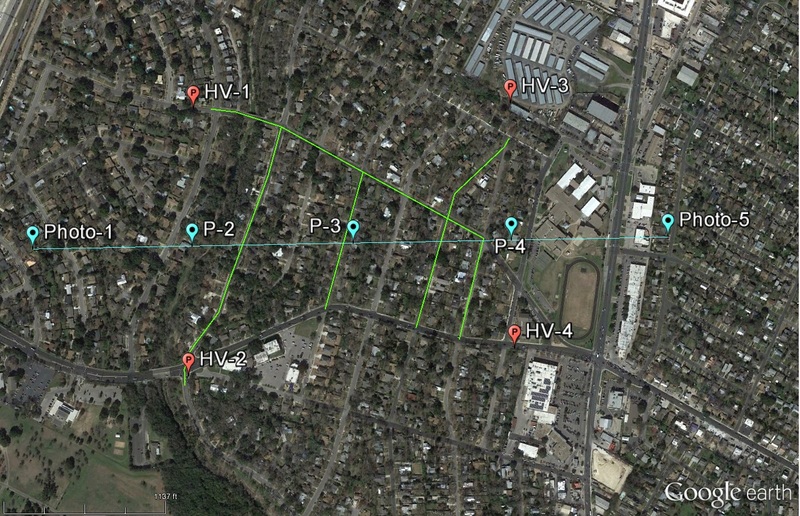 Flight lines and ground control locations are indicated in kmz files that are emailed for immediate review. 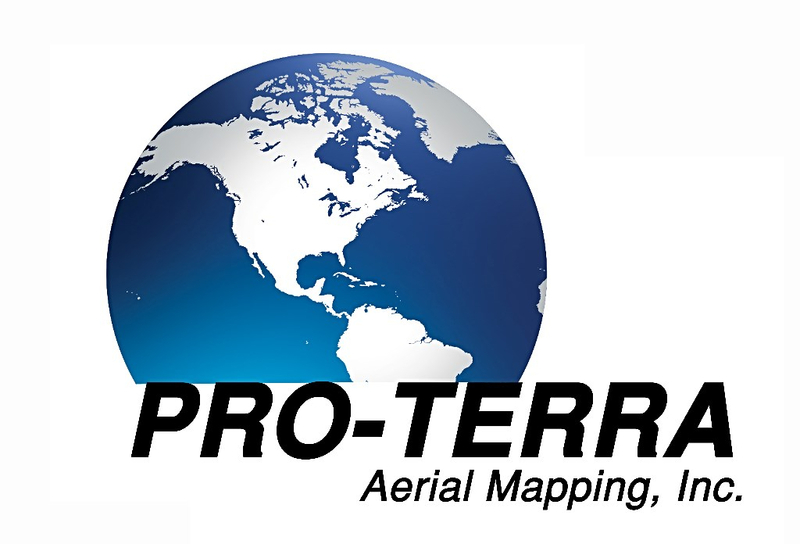 Surveyors can acquire the approximate coordinates from the kmz for ground control locations. This data can also be imported into flight management systems for photo acquisition.